The authorized biography of Sir James Barrie, Bart, O. M. (1860'1937), playwright and novelist. Best known as the author of Peter Pan, Barrie was born in Kirriemuir, Angus, Scotland, educated at Edinburgh University, and initially worked as a journalist in England. His early books comprised novels and stories about Scottish provincial life, but from about 1900 his plays were international successes, especially Quality Street, The admirable Crichton, and, later, Dear Brutus. 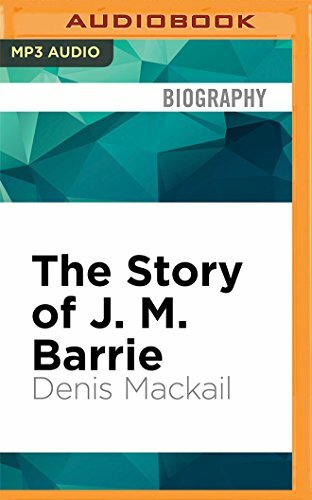 Mackail, who in his own childhood had known Barrie as a family friend, provides a respectful survey of Barrie's life and career, eschewing detailed analysis of the works in favour of historical description. About: The authorized biography of Sir James Barrie, Bart, O.